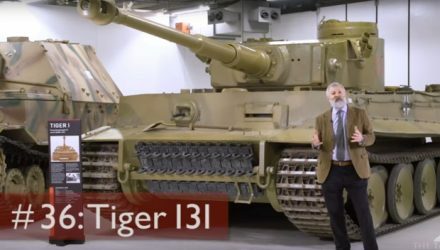 WHAT DO PRAMS AND TIGERS HAVE IN COMMON? 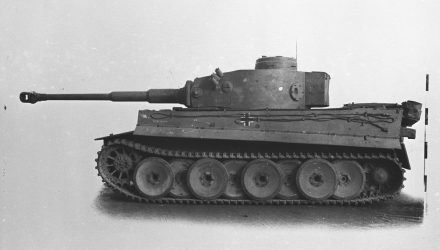 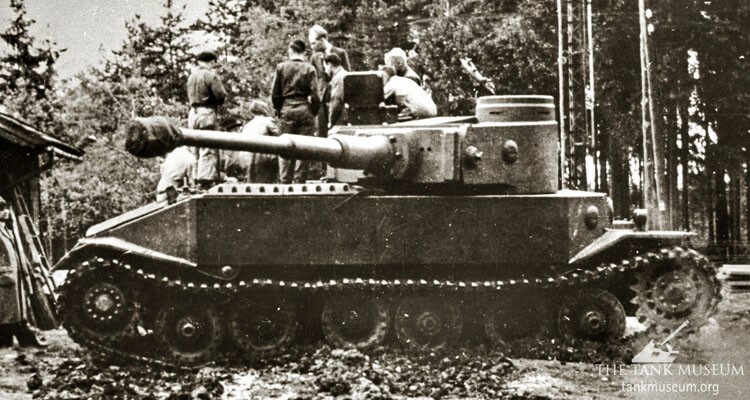 Surprisingly, British intelligence did not know of the Tiger until months after its deployment, and years after Germany launched its requirement. 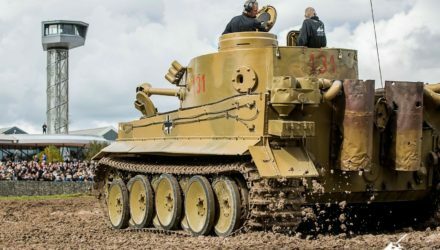 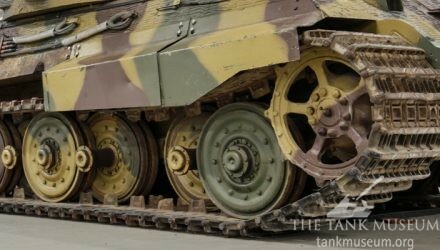 Tiger 131 is the most famous tank in The Tank Museum’s collection and arguably the most famous tank in the world. 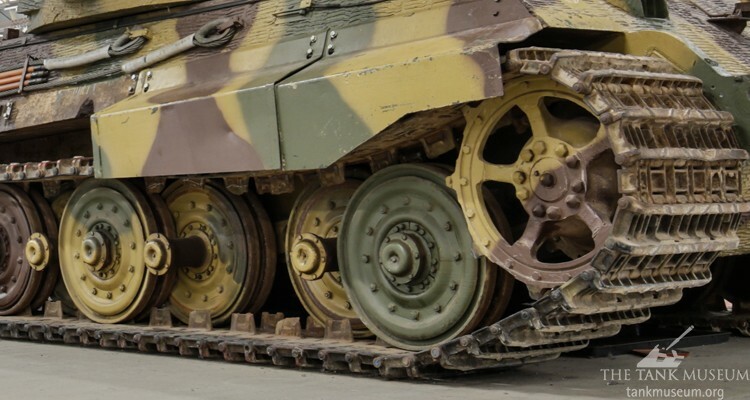 One of the most distinctive features of the Tiger family is the interleaved and overlapping road wheels. 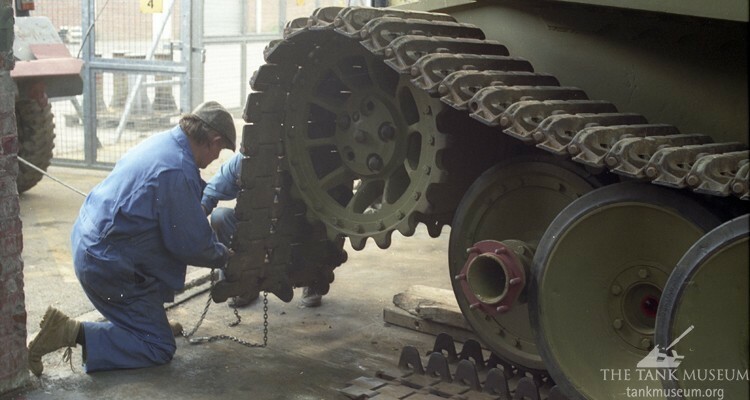 Tank construction has always been a labour intensive, expensive process. 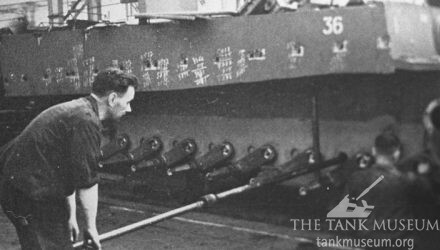 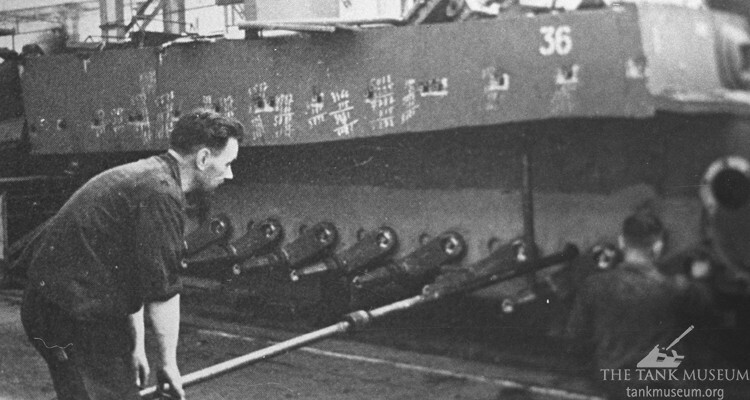 The need to manufacture far larger numbers during the Second World War saw the warring powers adapt existing factories for the job. 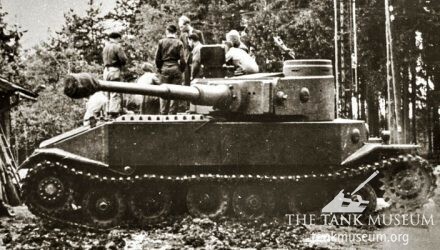 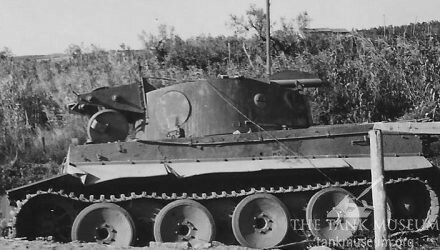 These pictures have invariably been identified as an improvised Tiger recovery vehicle, photographed in Italy in 1944, but is it? 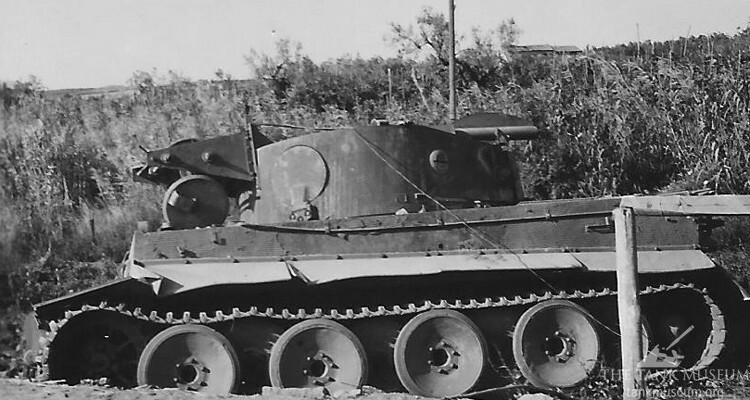 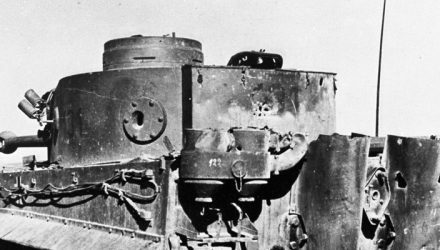 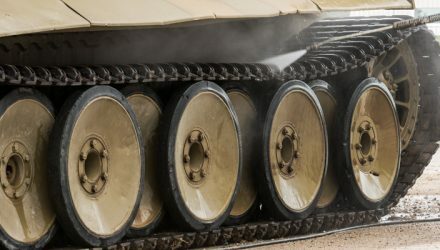 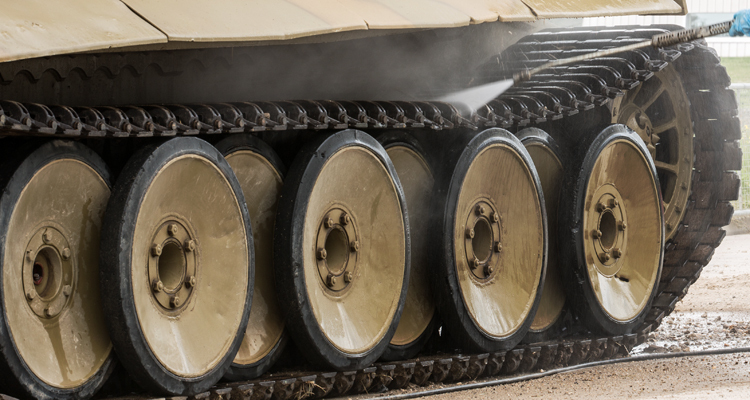 Renowned tank historian David Fletcher examines the myth.